Friday’s Digital Tools for Graphic Recording workshop was recorded, and you can view the streaming archive here. 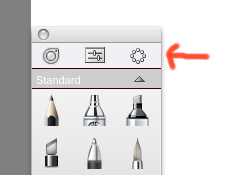 It’s a WebEx recording, so you may need to download a client to view it. Posted in everything. Tagged with graphicrecording, grove, webex, workshop. I’m at it again! 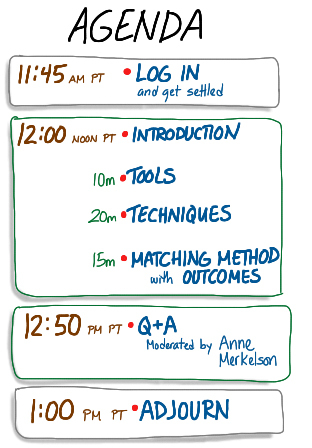 Tune in for a free, one-hour workshop on digital tools for graphic recording, offered by The Grove Consultants on December 9, 2011, from 12:00-1:00 pm Pacific Time. See original news post on The Grove’s site for more details or to register. Posted in everything. Tagged with graphicrecording, grove, ipad, visualpractice, workshop.